Vien Truong learned two things as a child: Climate change affects us all, and some people suffer more than others. Now her life’s work is “to solve both poverty and pollution” nationwide. She’s accomplishing that as the CEO of the nonprofit social justice accelerator, The Dream Corps, and as the director of its environmental activism arm, Green For All. Green For All is an initiative of Dream Corps to build an inclusive green economy strong enough to lift people out of poverty. 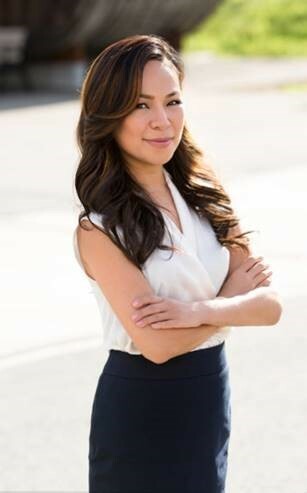 Vien Truong serves as CEO of the Dream Corps. They advance solutions that inspire action, serve justice, and improve people’s lives. Their solutions honor life and amplify the voices of those left behind in the current system. By turning to each other, instead of on each other, they act in solidarity, create unlikely partnerships and open unexpected doors. Their goal is to make sure people of color and working families have a place and a voice in the climate movement. That neighborhoods are strong, resilient, and healthy. That as the clean energy economy grows, it brings jobs and opportunity to communities of color. Vien has developed numerous energy, environmental, transportation, and economic policies and programs at the state, federal and local levels. She has advised on billions of dollars in public investments for energy and community development programs – including helping to create the biggest fund in history for low-income communities. 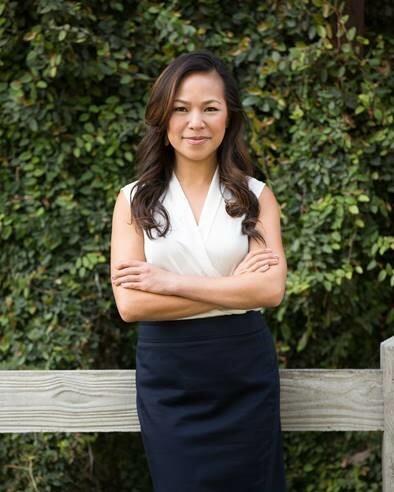 Please contact us for more information about having Vien Truong speak at your institution or conference!